Poppy Cottage is a gorgeous jewel of a holiday property, offering modern luxury and boutique hotel style with period charm. 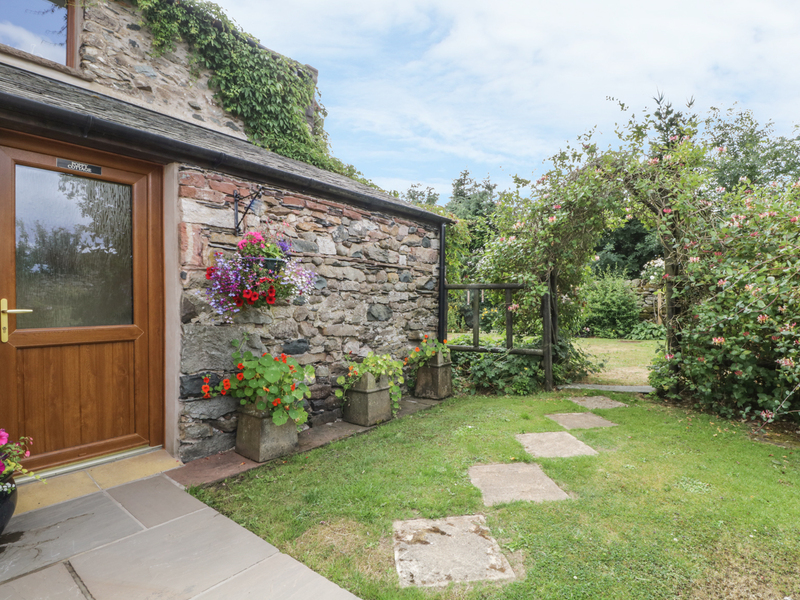 Ideal for a romantic break, the cottage has a double bedroom with en-suite shower room, living room with wood burning stove and fully fitted Shaker style dining kitchen. Outside there's a lovely private garden with superb views over open countryside and off road parking. 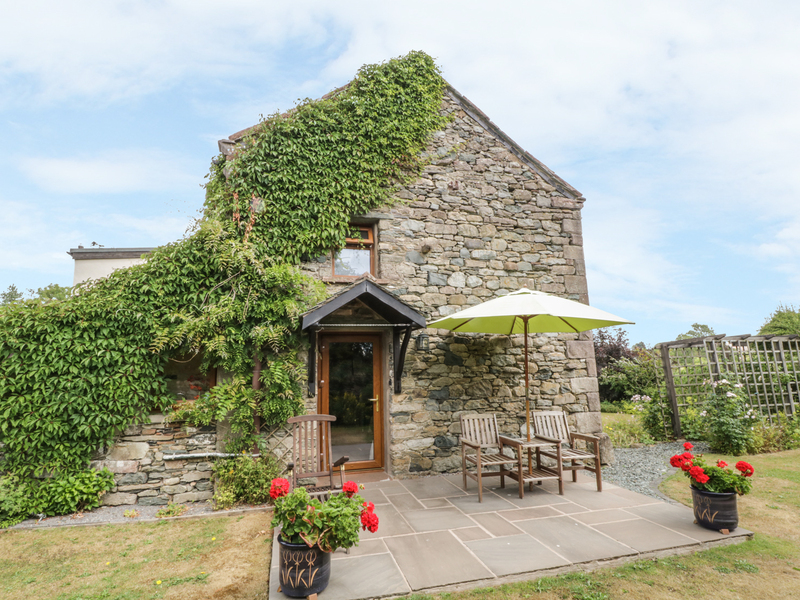 With 2 country pubs within a mile and the lively town of Penrith just a 10-minute drive away, Poppy Cottage is the ideal luxury romantic retreat for a couple exploring everything the beautiful Lake District has to offer, whatever the time of year. Oil fired central heating plus woodburning stove. Electric oven and hob, fridge/freezer, microwave, TV, DVD, WiFi, shared use of laundry room with washing machine and dryer. Oil, electricity and logs included. Bed linen and towels provided. Cot available. Off road parking. Private garden with patio and lawn, garden furniture. Paddock area with picnic tables and shared BBQ. Sorry no pets and no smoking. Pubs within 1 mile. Walking and cycling routes 1 mile.